The Police Service of Northern Ireland has launched a new recruitment campaign for Police Constables. Discussing the campaign, Deputy Chief Constable Stephen Martin said, “Today we have launched our latest recruitment campaign. 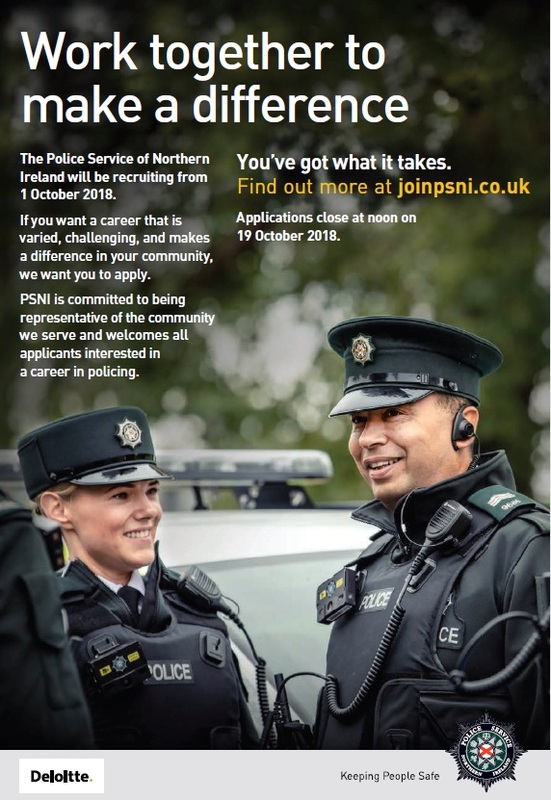 “I would encourage anyone who has ever considered a career in policing, or if you want to make a difference to your community, then log onto our website www.joinpsni.co.uk to find out more details. “No two days are ever the same in policing,” he continued. The Police Service of Northern Ireland is committed to being representative of the community and welcomes applications from across all sections of the community. 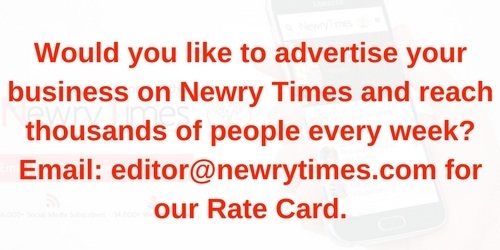 The closing date for applications is Friday 19 October at 12noon.